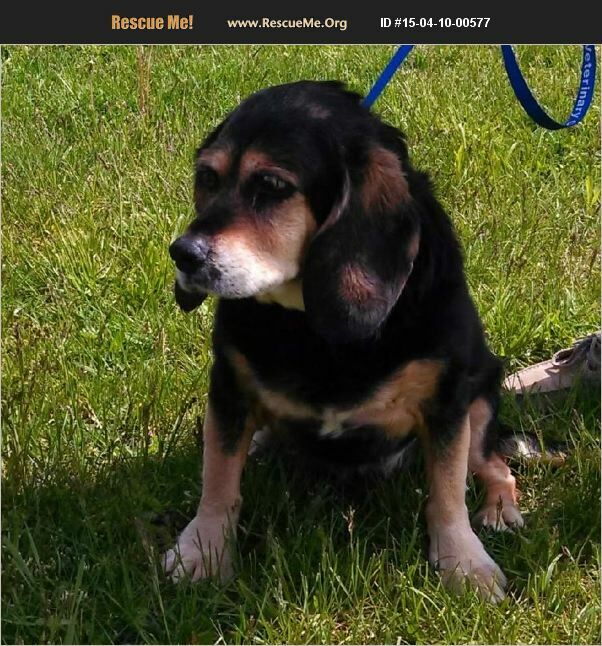 Dora is a senior girl looking for her forever home. She is totally vetted and on heartworm prevention. She is a very sweet girl who gets along with quiet, laid back dogs, but is not good with high energy ones or cats. She still likes to go for walks and car rides. she also loves to snuggle. please give Dora a chance to share her love with you.